Technology and whimsical winter style marry in the Ice Maiden II from Columbia. ; Waterproof woven synthetic textile upper with suede overlays for support and protection. 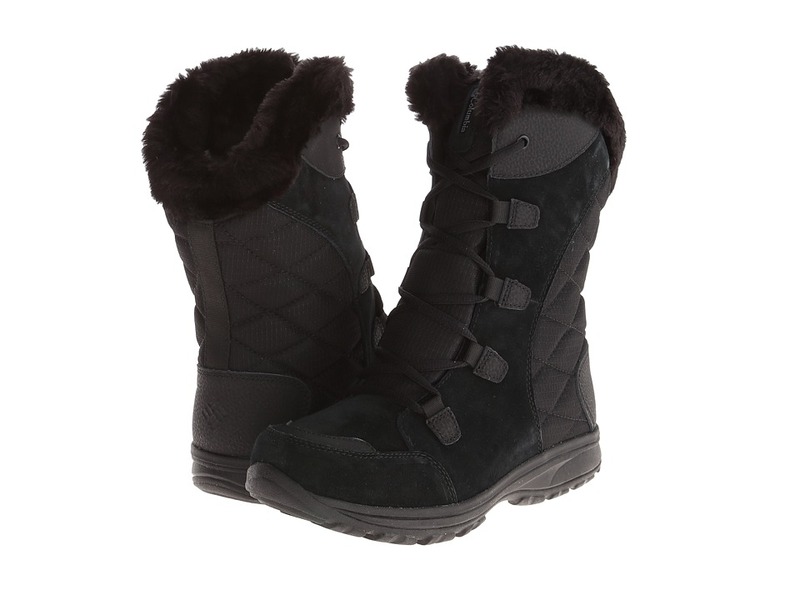 ; Faux fur collar and tongue lining for comfort and style. ; Techlite lightweight midsole for long lasting superior cushioning and high energy return. ; Waterproof membrane construction. 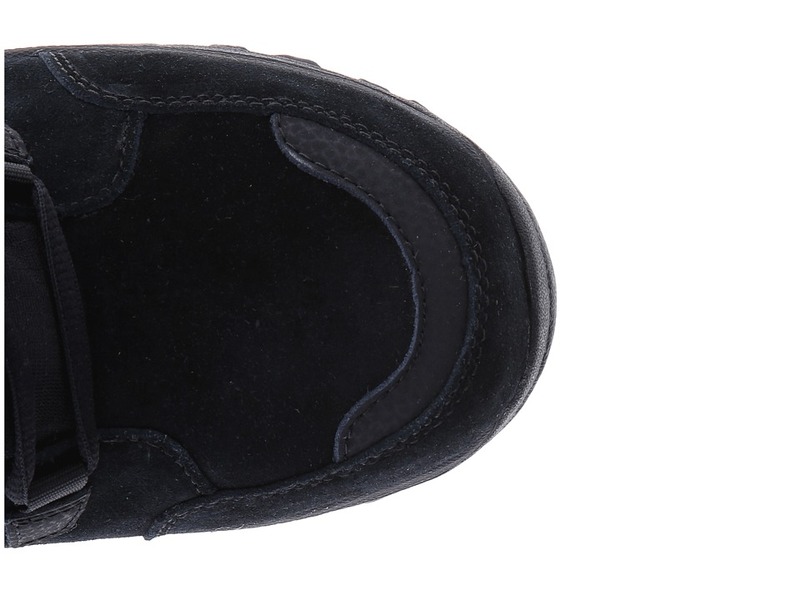 ; Removable contoured PU footbed. ; Rated -25F/-32C. ; 200g insulation. 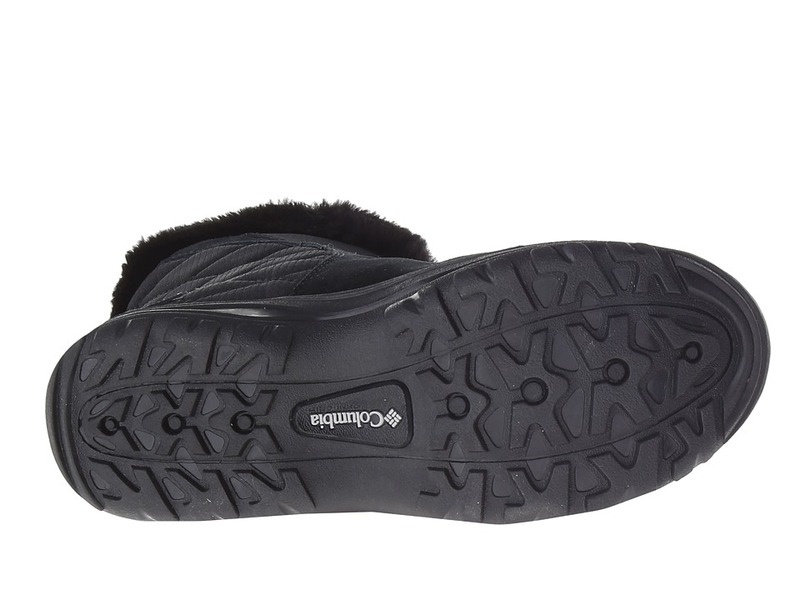 ; Omni-Grip nonmarking rubber outsole for excellent traction. ; Imported. Measurements: ; Heel Height: 1 in ; Weight: 1 lb 1 oz ; Shaft: 9 in ; Product measurements were taken using size 7.5, width B – Medium. Please note that measurements may vary by size.